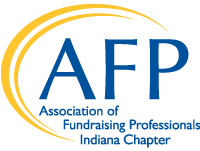 The Association of Fundraising Professionals-Indiana Chapter (AFP-IC) is a network of more than 370 professional fundraisers and service providers in central Indiana, all working on behalf of important nonprofit causes in our community. 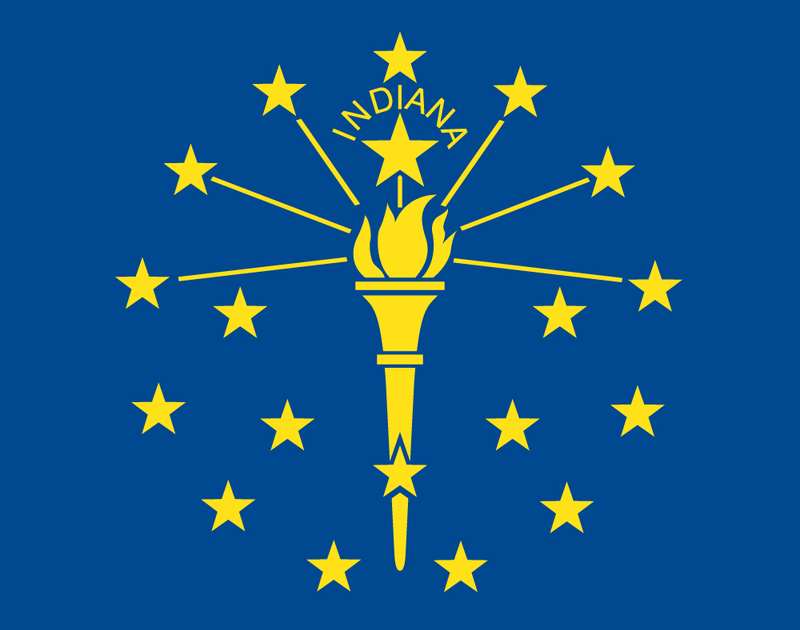 Founded in 1979, AFP-IC, has been Indiana’s premier fundraising professional organization. For nearly 40 years, the association has fostered development and growth of fundraising professionals and promoted high ethical standards in the fundraising profession. Our members enjoy the benefit of our monthly education luncheons, brown bag series, ongoing networking events, mentor program, and ongoing support through their fundraising career. Please check out our programs and get to know our Chapter leaders. If you're not a member, join today and be connected! The Congregation of Holy Cross, US Province, Inc.